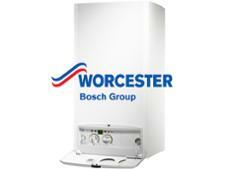 Viessmann Vitodens 100-W Open vent 35kW WB1B boiler review - Which? 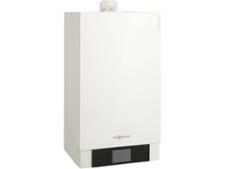 Viessmann's 100-W heat-only boilers are available in five outputs to cover the needs of different-sized homes, and this is the largest in the range; you will also need room for a cold water tank and separate hot water cylinder. 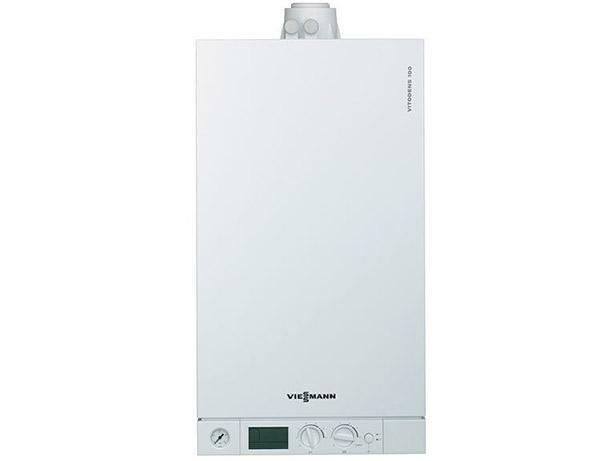 Read our full review to find out whether the Viessmann Vitodens 100-W 35kW is the right boiler for your home, and how satisfied Viessmann owners are with this brand of boiler.